My mission statement is I want to change the world. I want to make it a better place. 4 years ago my dear friend Miriam had throat cancer. A friend and I put our heads together and decided that we wanted to do something to help her. 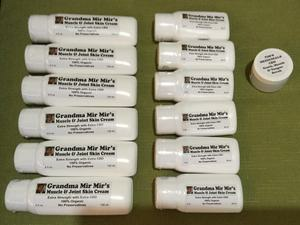 That was the beginnings of my first product Grandma Mir Mir’s Muscle and Joint Skin Cream. It reduced the inflammation and pain so Miriam could eat and she is doing well to this date. 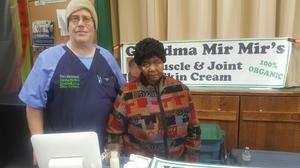 It also gives relief to many other conditions such as fibromyalgia, Parkinson’s, lupus, headaches, joint and muscle pain. We just recently introduced a new product. 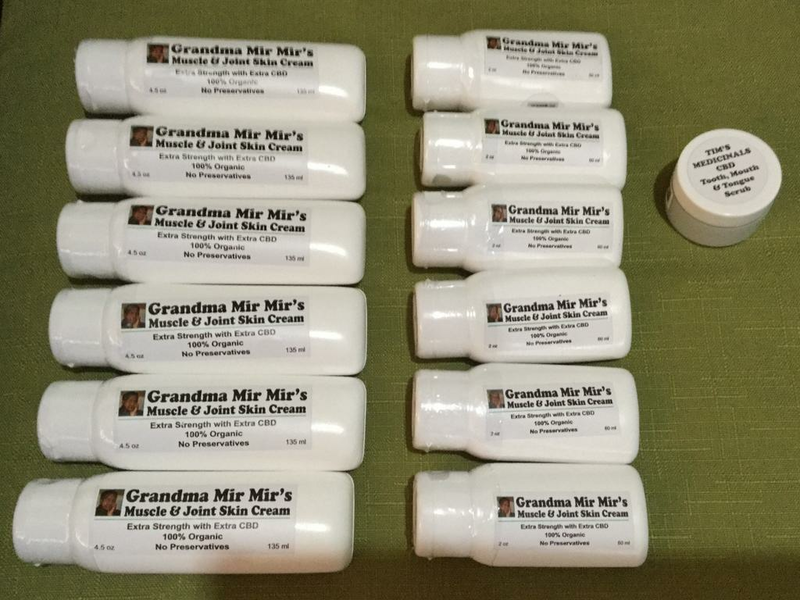 A CBD tooth mouth and tongue scrub. This is good for inflammation of the gums and teeth.